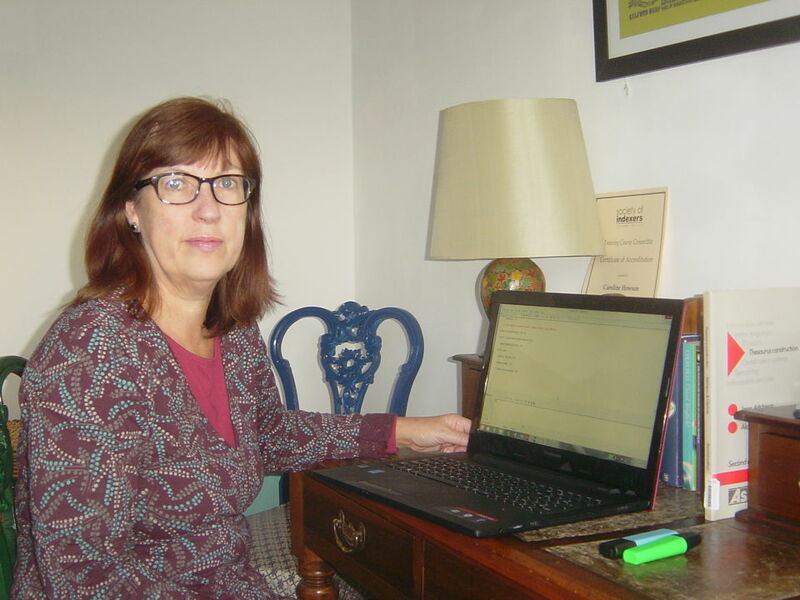 With a background in publishing and a love of books, Caroline Howson, from Beccles in Suffolk, was perfectly positioned to establish her own business providing indexes for publishers, authors and other organisations who deal with indexing. Providing indexing solutions, Alpha Indexing launched in September 2016. We spoke to Caroline about her start-up journey. What was your motivation to start Alpha Indexing? I have always loved books. I previously worked in publishing when I first considered a career in indexing. Indexing combines providing creative solutions in an organized manner – this appeals to me. Do you have premises or do you work from home? I am currently working from home. I also work in further education to support students, and have a wide knowledge of vocational education, learning support needs and youth work, which assists me with Alpha Indexing as I specialise in the fields of travel and education. I was able to gain additional skills to assist with the launch of my new business. I gained very useful marketing ideas, as well as the chance to discuss setting up the business with experienced advisers. I also discovered that I enjoy the financial aspects of business! The highlights of becoming my own boss have been the opportunities to network with other indexers, which have enabled me to discover a whole range of new books and publishers. I also attended Nwes workshops ‘First Steps to Start Up’ and ‘Financial Forecasting’ and received one-to-one advice with Nwes Business Advisor, Alan Herbert, covering legal status, registering with HMRC, marketing and market research to equip me with all the business skills I needed to launch Alpha Indexing. What does the future hold for Alpha Indexing? I intend to make the most of this new opportunity. I am already seeking regular referrals from customers and am making best use of social media and networking to ensure a bright future for Alpha Indexing.